The Fulcrum Racing 7 LG wheelset are a perfect entry level everyday use and/or training clincher wheelset. 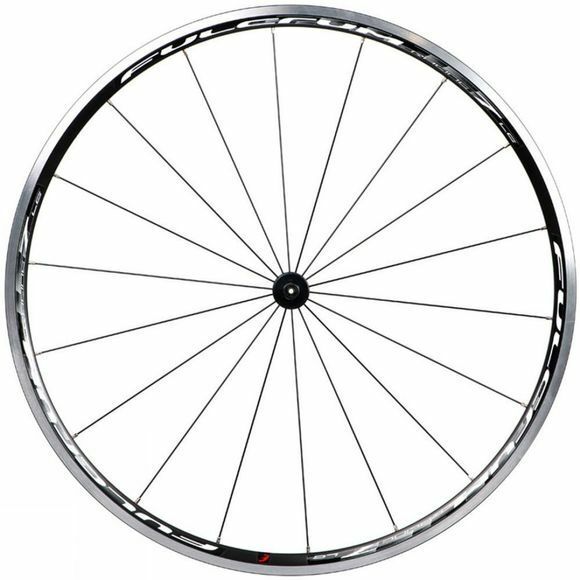 Fulcrum® engineers have pushed the quality of this wheel even further incorporating an asymmetric rear rim that increases performance in terms of lateral and torsional rigidity as well as reactivity. New technological advancements are added with no compromise in weight savings as the Racing 7 is nearly 90 grams lighter than its predecessor. 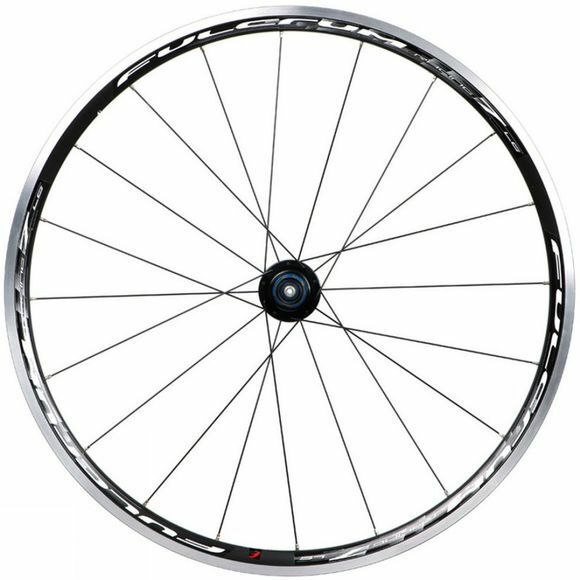 The Racing 7 LG wheelset is Shimano/SRAM compatible. Superior quality steel balls on sealed cyclindrical bearings: Reduce friction and ensure consistent performance over time.